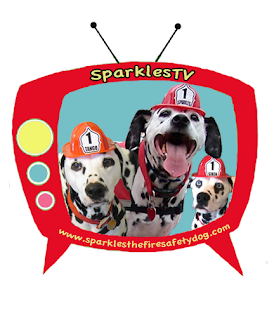 Fire Safety Rocks: New Episode of Sparkles' Safety Spot Tuesday! 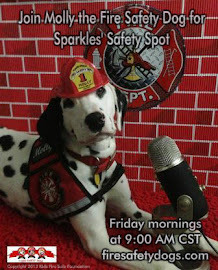 New Episode of Sparkles' Safety Spot Tuesday! 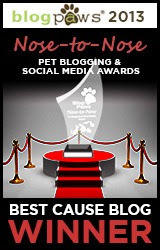 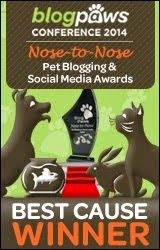 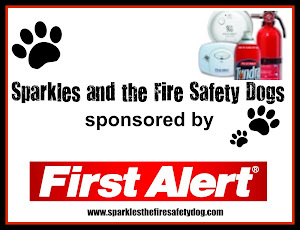 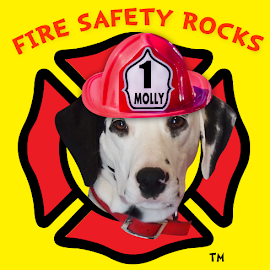 Sparkles the Fire Safety Dog in upcoming book! 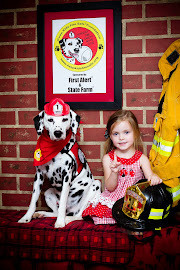 Siren's new helmet and doggles!